RIEGL launches the RiCOPTER Unmanned Aerial System at INTERGEO! RIEGL Laser Measurement Systems is presenting an impressive display at INTERGEO. Both at RIEGL’s indoor booth A3.014 in hall 3.1 as well as in its outdoor area at booth FG.002 new revolutionary products are being unveiled. RIEGL is excited to announce the release of the RiCOPTER! 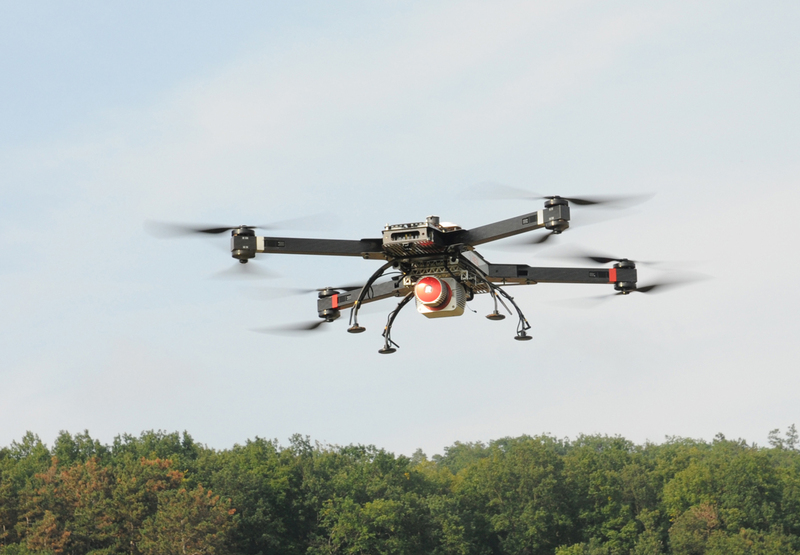 RIEGL is the first major LiDAR manufacturer to develop its own unmanned aerial system. The RiCOPTER is a high-performance UAV equipped with the RIEGL VUX-1 survey-grade LiDAR sensor to offer a fully integrated turnkey solution. Stop by the RIEGL booth to see the VUX-1 integrated into several other UAS systems, such as SARAH by Flying-Cam or Aeroscouts UAS, demonstrating the versatility of the instrument! Moreover live demonstrations of RiCOPTER will be performed Tuesday – Thursday in Intergeo’s UAV flight zone. RIEGL is also launching a brand new airborne LiDAR system. Come by our booth to see the new VQ-880-G, a fully integrated turnkey LiDAR solution for topo-bathymetric surveying applications. On the terrestrial side, RIEGL is adding a new terrestrial laser scanner to its portfolio. The VZ-2000 is RIEGL’s fastest terrestrial laser scanner. It comes with a 1MHz pulse repetition rate and up to 400,000 effective measurements per second, with range performance of more than 2,000 meters. The VZ-2000 is a great surveying tool for both static as well as mobile mapping with the VMZ hybrid mobile mapping solution. In addition to all of the new hardware that RIEGL will have on display at INTERGEO, there are also several software introductions. RIEGL is releasing the RiSCAN PRO 2.0, a major update to RiSCAN PRO with significant improvements and new 64-bit architecture. Learn more about other significant software improvements directly at the booth. 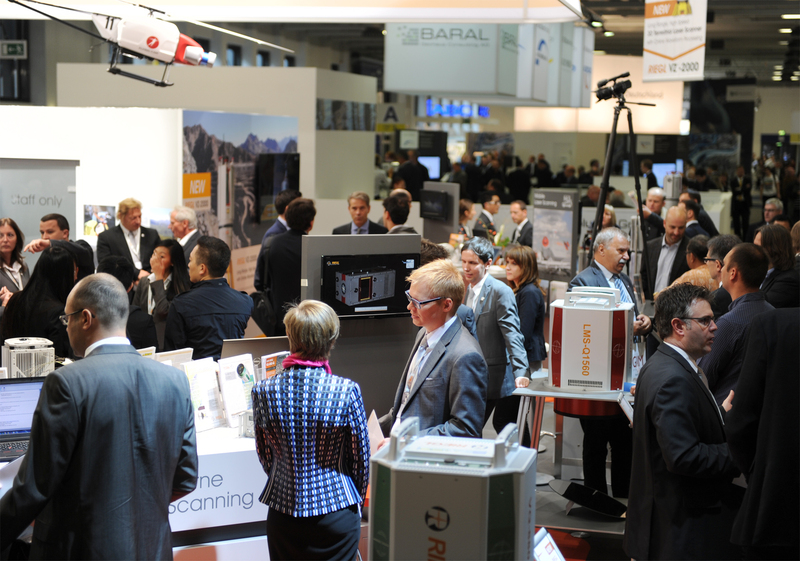 RIEGL is looking forward to welcoming visitors to its booth A3.104 and FG.002 at INTERGEO this year! ← RIEGL to Attend and Exhibit at the CyArk 500 Annual Summit!